possible to discuss your project! We are prepared to handle your every need. 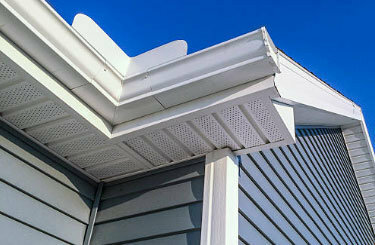 soffit and fascia. There is no task too big or too small for our company! 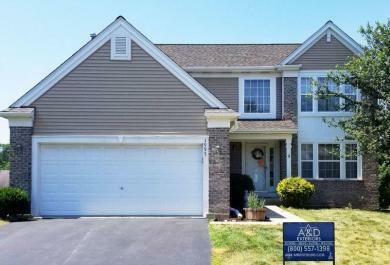 A&D Exteriors is a one stop shop, licensed, bonded & insured to handle all of your home projects. From the first phone call to the last, our family owned company handles every job with the efficiency, quality and professionalism you deserve. 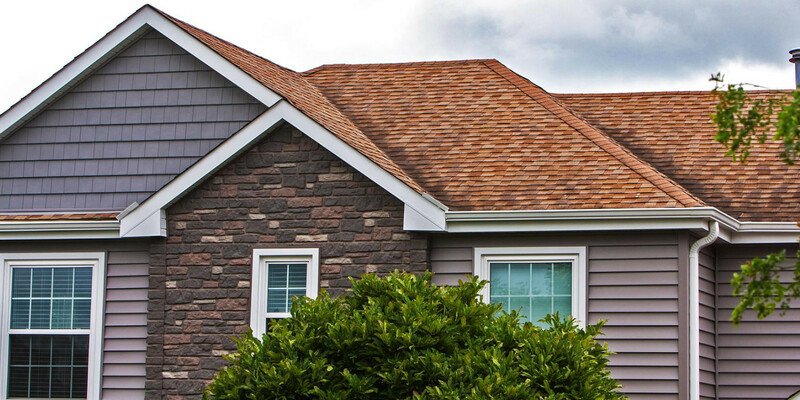 As a complete roofing company, we install all types of systems including shingles, premium shingles, cedar shake, slate and flat roofing. 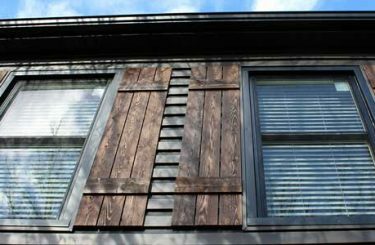 Backed by our 10 Year No-Leak Workmanship Warranty, we offer a variety of siding options including vinyl siding, gutters, soffit & fascia. The highest quality windows at a good price. 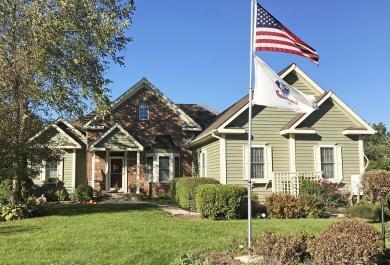 We offer a full line including double hung, casement, vinyl, slider and picture windows. 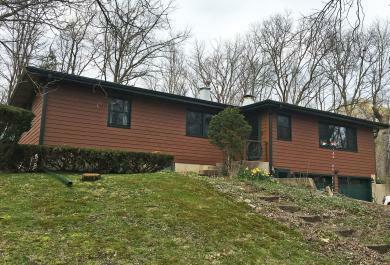 We’ve got you covered from seamless gutter systems, fascia, door, or window wraps, vented soffit panels & oversized downspouts, to a variety of wraps to cover wood. 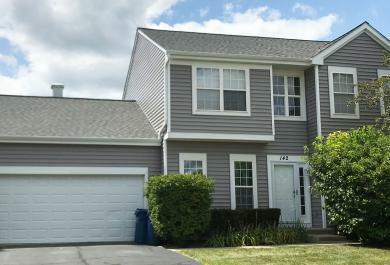 Check out some of our most recent projects completed for our awesome customers! Our company is licensed, bonded, and insured. A&D Exteriors has been in business since 2002 and continues to provide the highest level of on-site service for every job, no matter how small. 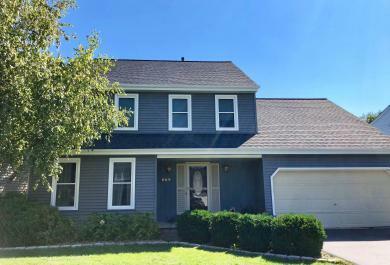 Our family owned and operated company is made up of professional contractors and skilled crews specializing in roofing, siding, windows and gutters. We never stop learning, always striving for improvement to make sure our clients get the best products available. 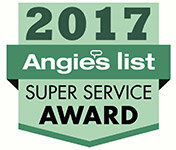 Our company is licensed, bonded, insured and abides by all county & state building codes, which has led to a solid reputation with our clients and over 600 ``A Rated`` reviews on Angie's List. We take the time to understand each client's needs and respond appropriately to each project. Whether you are in need of emergency service due to a natural disaster or just want to know about our maintenance program, we are prepared to help in every way. Find out the answers to some common questions we've received from our customers. We provide help with almost any exterior project from roofing, siding, windows, gutters to custom metal work and carpentry. We also have an in-house designer on staff to help you make the best choices of materials and colors for your home. 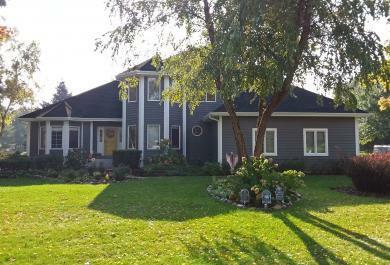 Does A&D Exteriors do service in my area? 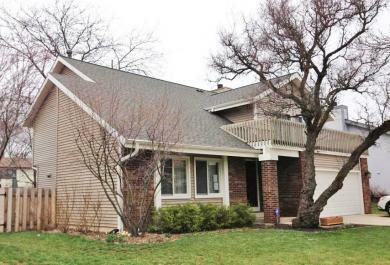 We are happy to serve residents in the suburbs of the following counties: Cook, DuPage, Kane, Lake, and McHenry. For a full list, view our frequently asked questions page. What is the process to get my project started? The first step is to reach out to us, talk to us about your project and get a meeting set up with a member of our team. They will come out to take a look at your home, talk through your options, answer your questions and send you an estimate for the project. Things to look for are curling shingles, loss of granules, leaking on your ceilings, cracked or discolored interior drywall, broken or missing shingles, visible cracks, wind damage or rusted/missing flashing. Sometimes damage isn’t visible to the untrained eye on the ground which is why we offer free inspections. 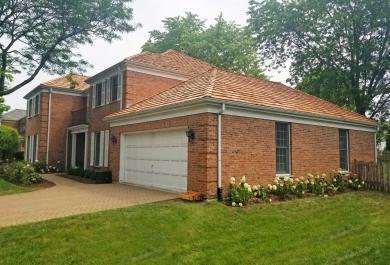 While there are always variables that affect any project (including weather, the amount of layers on the existing roof, the size of the roof, etc) typically A&D Exteriors has a 2 week lead time to start and the roof replacement is handled within 1 day. Do you handle roof repairs? We are one of the only companies in the area with a dedicated repair crew which allows us to fix any of your repair needs, often in the same day! 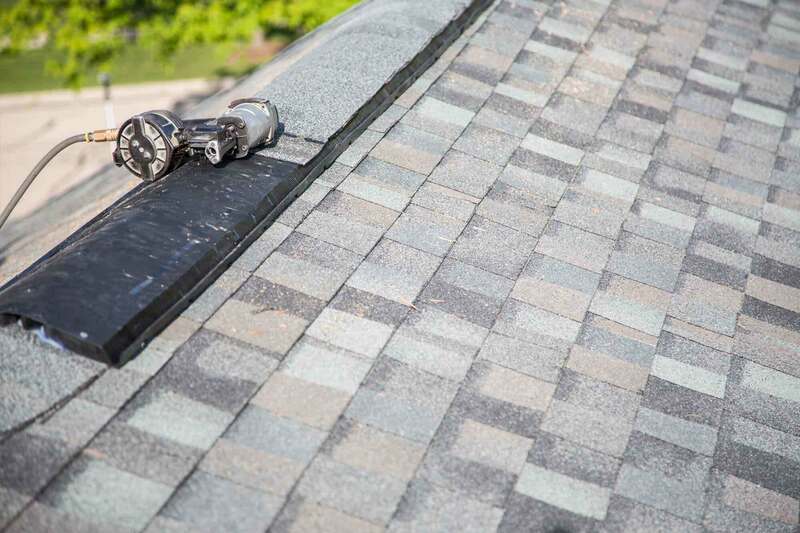 Repairs can range in size from blown off shingles to a leaky roof or bad vents. 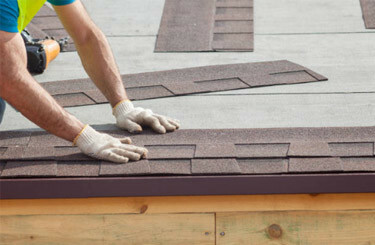 We also offer roofing maintenance packages as low as $99. Reach out to us and we can get started on your next project. Please fill out the form below to contact us. We will contact you within the next business day. 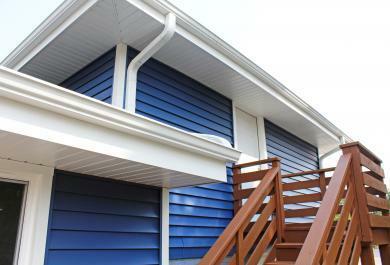 Tell us about the services you need from A&D Exteriors.